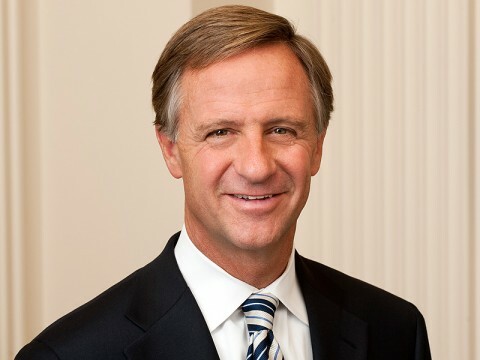 Nashville, TN -Tennessee Governor Bill Haslam, Department of Economic and Community Development Commissioner Bob Rolfe and MTD Consumer Group Inc officials announced today that the manufacturer will invest $10 million in its Martin operations over the next five years. Martin and Weakley County are represented by Sen. John Stevens (R – Huntingdon) and Rep. Andy Holt (R – Dresden) in the Tennessee General Assembly. The Tennessee Department of Economic and Community Development’s mission is to develop strategies that help make Tennessee the No. 1 location in the Southeast for high quality jobs. To grow and strengthen Tennessee, the department seeks to attract new corporate investment to the state and works with Tennessee companies to facilitate expansion and economic growth.